Xiaomi may be well-known for their smartphones, but the company makes all sorts of thing from those small vacuum robots, air purifiers, electric bikes, and much more. The company has a couple of Android TV set-top boxes on the market but their actual TVs with Android TV embedded in them have started to pick up steam. 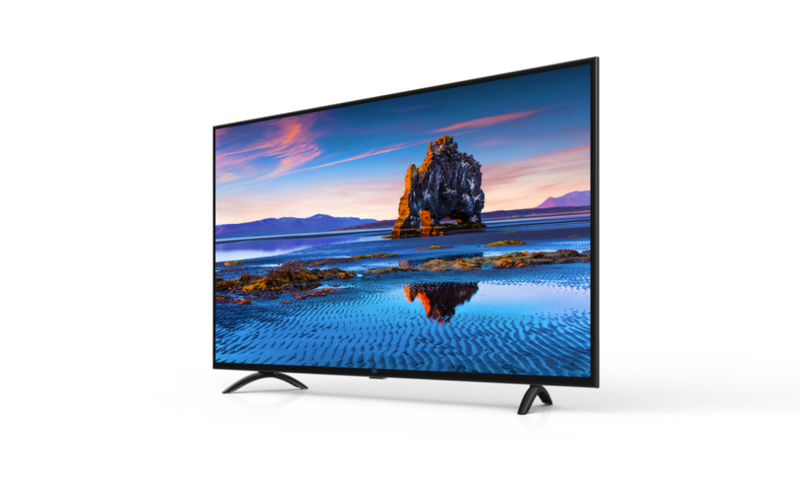 The company has just launched two new Android TV television sets at 43-inches and 55-inches in size, along with what they’re calling the Mi Soundbar in India. First up we have the two new television sets that were just announced. The less expensive of the two is 43-inches from corner to corner with a pixel resolution of 1920 x 1080. Xiaomi is calling this the Mi LED TV 4A Pro (43) and it comes with Android TV pre-installed (PatchWall which is based on Android 8.1 Oreo with Android TV). It comes with 20W stereo speakers and supports DTS-HD surround sound. Inside it has the 64-bit Amlogic quad-core chipset paired with the Mali-450 GPU and has 1GB of RAM. The more expensive of the two new TVs is what they are calling the Mi LED TV 4X Pro and it measures 55-inches from corner to corner. 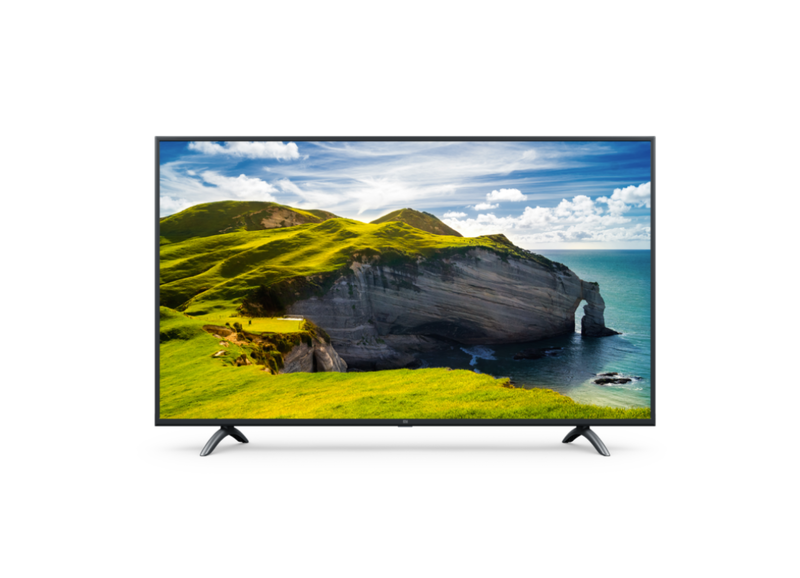 The pixel resolution of this TV is 3840 x 2160 (4K UHD) and has the same 20W speakers and software as the less expensive model. Other than the screen size and pixel resolution, the other difference here is the 4K TV has 2GB of RAM (both have 8GB of internal storage). Interestingly enough, the 4K TV drops the 3.5mm headphone port and loses a USB port compared to the 1080p model as well. Last up we have the Xiaomi Mi Soundbar that can be paired with these two new TVs or any other TV. 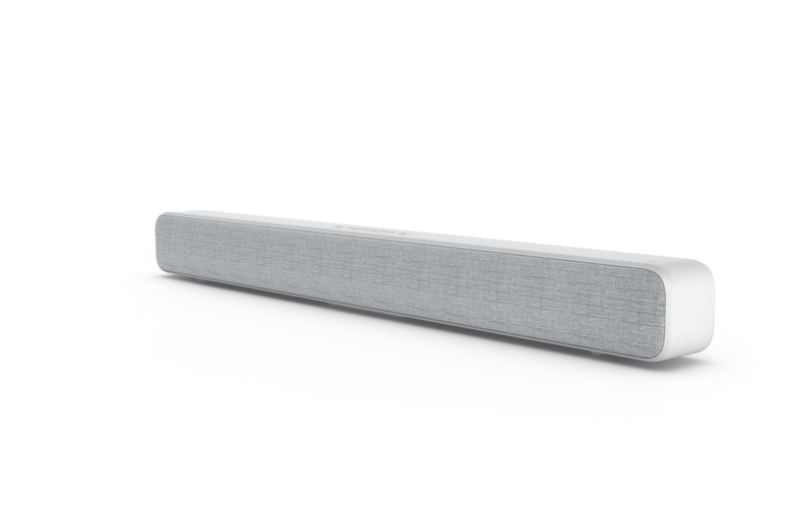 The Mi Soundbar includes “two 20mm dome tweeters for the highs, two 2.5-inch woofers for the mids and four passive radiators for the lows and enhanced bass.” There are 5 connectivity options such as Line-In, AUX, Optical, Bluetooth, and S/PDIF to help it connect to more TVs. The Bluetooth even allows it to be used with devices like a smartphone. We’re looking at January 15th and 16th for launch dates of these three devices. The Mi LED TV 4X PRO (55) and Mi LED TV 4A PRO (43) are being priced at INR 39,999 and INR 22,999 respectively, and the Mi Soundbar costs INR 4,999.